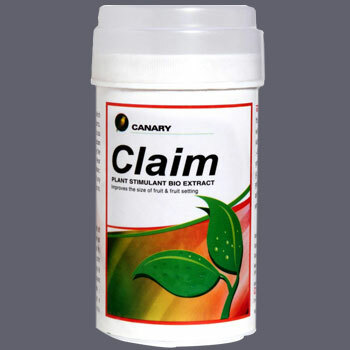 Claim is water soluble granular formulation containing 5% of emamectin benzoate and is recommended for the control of bollworms in cotton and shoot and fruit borer in Okra. Claim is an insecticide with stomach action and should be ingested by the larvae to be most effective. Affected larva become paralyzed and stop feeding shortly after exposure to claim and subsequently die after 2-4 days.